Finally… another USA vendor has the Omega RDA clone in stock and ready to ship. The last time I posted these… they sold out with the quickness. And, I’m pretty sure that this deal will sell out too. But, that’s the reason why you keep it locked on GOTSMOK.COM. 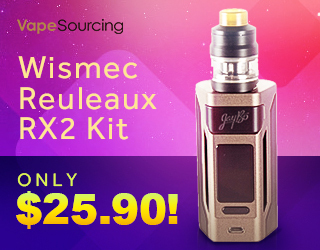 So that you can get first dibbs on all the hottest vape deals. =) Well, here you go. 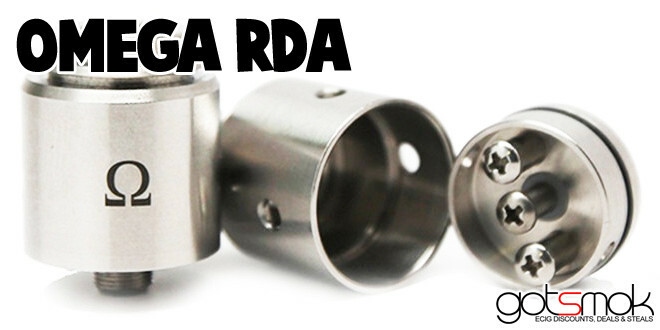 The Omega RDA clone… in stock and ready to ship from a USA vendor. And… the price is still less than $19.99! Not a bad deal at all eh?